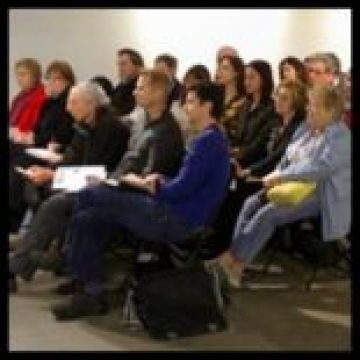 Learn the ins and outs of working with Art Consultants, Corporate Art Dealers, and Interior Designers, how to research & contact them, design your website to attract them, determine appropriate subject matter, negotiate contracts & deposits, and strategies to create custom work & commissions for projects. Stephen encourages other artists to commit to their artwork and take the steps necessary to become more successful through his guest speaking on professional development for artists at art organizations throughout California. His lectures offer artists insight to jump-start their artist career, obtain clear focus on their intention for their artwork, create a strategic plan for their artist career, create an impressive artist portfolio website, and master the business of art. If you would like to register for Consultation: Working with Art Consultants please complete the form below.